Relay systems have become a subject of intensive research interest over the recent years, as it is recognized that they can improve performances and extend the coverage area of wireless communication systems. 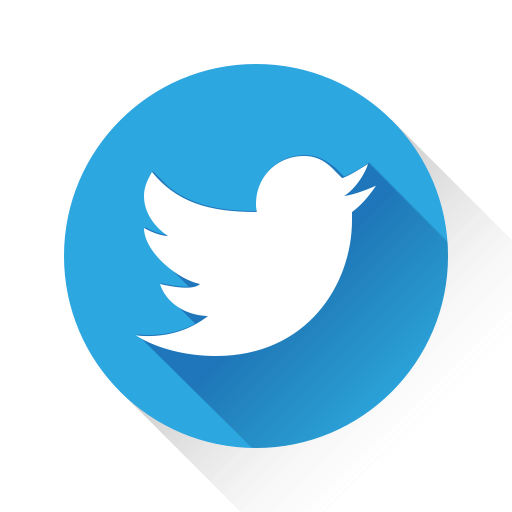 Special attention has been dedicated to them since the proposal appeared for their implementation in mobile cellular systems. Numerous researches conducted after that proposal have enabled incorporation of OFDM based relay systems in both accepted standards for IMT-Advanced systems. Nowadays, researches are ongoing with the aim to define new solutions for performance improvement of the standardized OFDM relay systems for cellular networks and one of the interesting solutions is implementation of subcarrier permutation (SCP) at the relay (R) station. each including two SCP schemes, known to maximize the system capacity and/or improve the bit error rate (BER) performances. 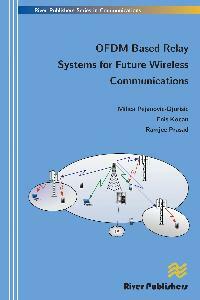 Performance comparisons have enabled definition of optimal solutions for the future wireless communication systems in a given conditions, and for the given optimality criteria. 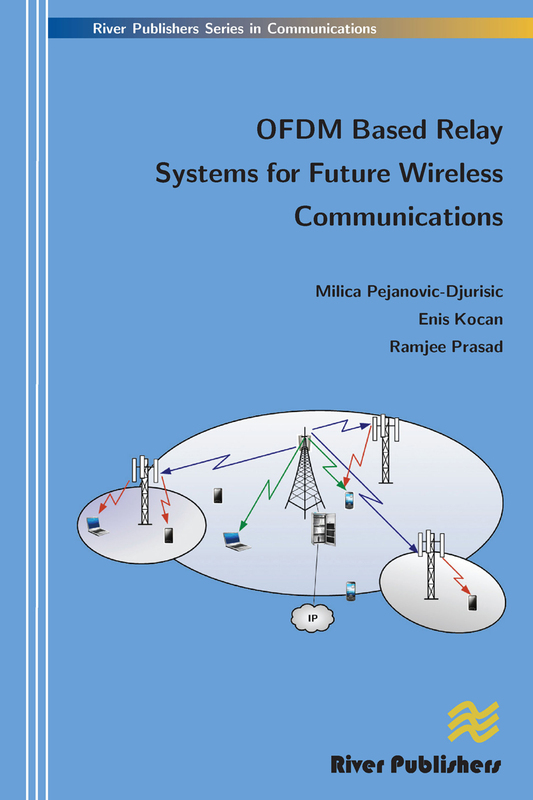 OFDM based relay systems for future wireless communications contains recent research results in this area and is ideal for the academic staff and master/research students in area of mobile communication systems, as well as for the personnel in communication industry.